What do you imagine when you think of a luxury car? Most drivers think of cars that are more expensive than most consumer vehicles, but also better when comparing specs and features. However, that's not always the case. As car companies are getting more precise and streamlined with their research, much more affordable models can now offer the same amount of style, power, and luxury features as high-class and expensive models. Companies like Mercedes-Benz, Jaguar, Acura, and more, create and produce amazing vehicles, yet they're often very overpriced for the average driver. Sure, they often have improvements over other consumer vehicle producers, but not by much. Is a bit more horsepower worth $10,000 or much more added to your bill? Why waste your money on a giant price tag when you can get the same standard of quality for a much cheaper cost? In fact, with our comparison today, you get an even better car for less! It's the 2018 Mazda CX-3 vs the 2018 INFINITI QX30! The compact and sporty build of the 2018 Mazda CX-3 can be yours! The 2018 Mazda CX-3 is out now and available for purchase! However, if the Mazda CX-3's size isn't for you, feel free to explore the larger Mazda SUV models of the 2018 Mazda CX-5 and the 2018 Mazda CX-9. 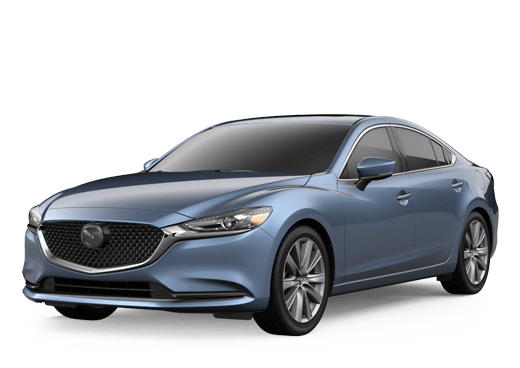 Learn about all of these Mazda models and more right here at Kelly Mazda. You can contact our sales team by phone or on location for further help. 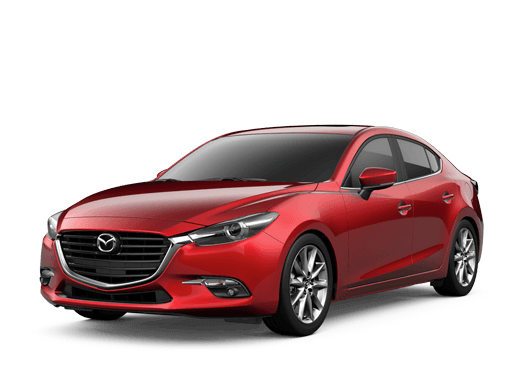 The Kelly Mazda dealership is located in Scranton, Pennsylvania within Lackawanna County.